Titima Mansion , a condominium in Phuket has special attention with their complete garden environment, tranquility and security. 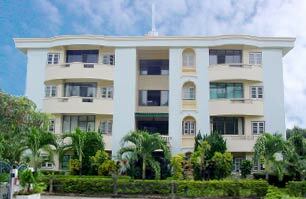 Titima Mansion offers full finished apartments for long term and monthly rental. Not only rooms rental service but we also provide land and property business too. For more information please contact us.